Morgan oversees the detectives, patrol and special operations divisions. 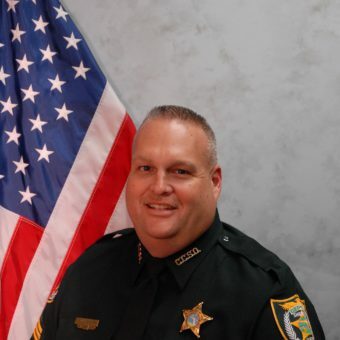 He is a 27-year veteran of the Clay County Sheriff’s Office. 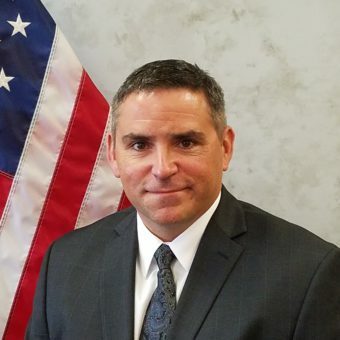 His years of experience include 19 years leading various components of the agency including Patrol, Investigations, Professional Services, SWAT, Dive, Special Operations and others. 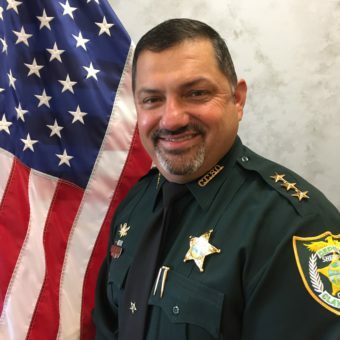 He holds a bachelor’s degree in Public Administration and is a graduate of Florida Criminal Justice Executive Institutes’ Senior Leadership Program. 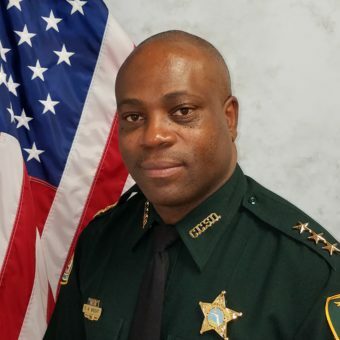 Wright is a 33-year law enforcement veteran who started his career with the Putnam County Sheriff’s Office and worked for the Palatka Police Department. In 2000, he joined the Clay County Sheriff’s Office where he served as a detective and lieutenant in several areas within the agency. Wright was then promoted to chief of Special Operations and served as chief and director of Detention Administration. Coldiron has been with the Clay County Sheriff’s Office since 1998. He has experience in administration, detention and operations. Coldiron, a Navy veteran, recently served as watch commander and assistant SWAT commander after 16 years on the team, and has served as the director of Personnel and Professional Standards. Barnes is a 25-year law enforcement veteran. He has served in various leadership positions including Patrol, Investigations, SWAT, Dive Team and Administration. He is also a 20-year retiree from the Florida National Guard where he served in various leadership positions. Barnes is a graduate of the Federal Bureau of Investigations – National Academy, Session #261 and has served as director of Services. Davenport joined the sheriff’s office as general counsel in June 2017. 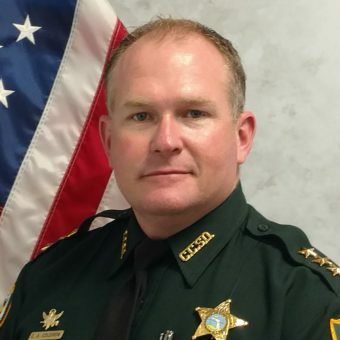 Before joining the Clay County Sheriff’s Office, he was appointed and served as an assistant state attorney for the Fourth Judicial Circuit of Florida for almost nine years. He prosecuted hundreds of felony criminal cases and handled civil cases involving civil asset forfeiture and involuntary civil commitment. Davenport is a graduate of King University and Florida Coastal School of Law . Gann oversees the Finance Department which includes Fiscal and Purchasing. 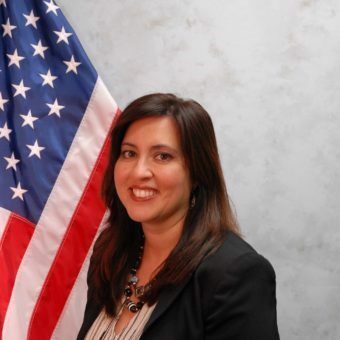 She joined the sheriff’s office in March 2010 as the Fiscal Section director and was promoted to CFO in October 2011. 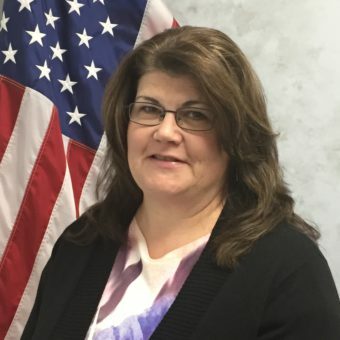 Prior to joining the Clay County Sheriff’s Office, Gann worked in the private sector for 12 years in accounting management positions for Winn Dixie Stores, Inc. and Estrella Engineering, Inc. She completed Leadership Clay in 2012 and is an active member of the Florida Sheriff’s Association, serving on the Finance Committee. Smith oversees the Community Affairs Section for the sheriff’s office. He has been with the sheriff’s office for 16 years. Smith has been assigned to Patrol, Investigations, Community Affairs, Training, Supervisor/Patrol, and Supervisor/Juvenile Crime Section. 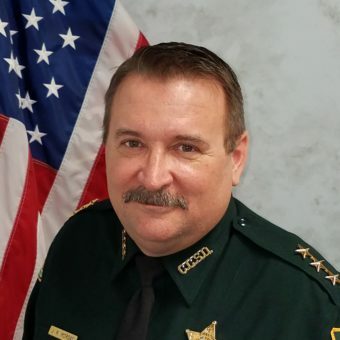 Smith is an Adjunct Instructor at SJRSC for the Law Enforcement Academy and has been the Executive Director of the Clay County Sheriff’s Office Police Athletic League since July 2015. Flak is the executive assistant to Sheriff Darryl Daniels and Undersheriff Ray Walden. She handles the day-to-day functions for the sheriff’s staff. She also worked as executive assistant to the director of the State Attorney’s Office in Clay County for almost 15 years. Flak has been with the sheriff’s office for 14 years.